More than simply growing the barley grass we grow it under a certified organic system. 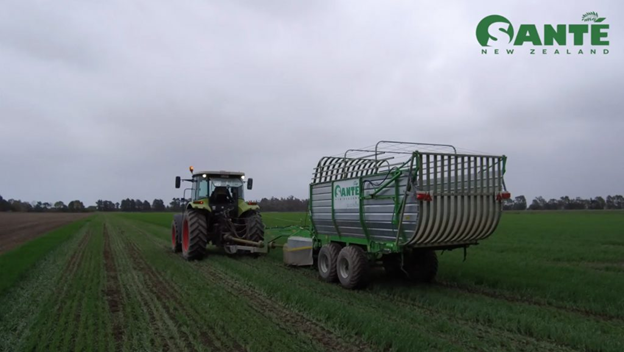 This is an independently audited system that ensures the barley grass is grown according to organic principles. The farms on which we grow the product are all certified organic and have been so for many years. This means our barley grass is grown without chemical pesticides or artificial fertilizers. Additionally, our region is considered one of the cleanest and least polluted regions of the globe. To know more about Santé, and its product offerings, and other upcoming events, visit the official Facebook page atwww.facebook.com/pg/santeofficial.ph or their website at www.santebarley.com/ph.